Games Now! Get your iOS games for the weekend! With some exclamation marks! The latest edition of Games Now! 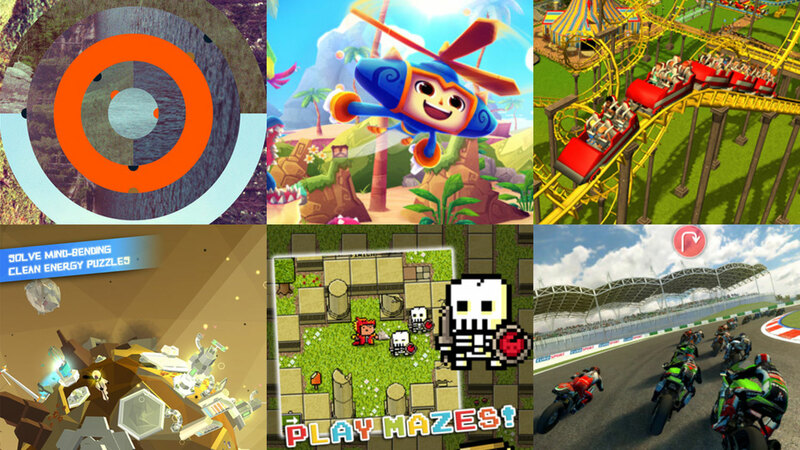 is live, bringing you recommendations of the best free and premium iOS games this week. Do you have an iThing? You’ll be needing some games for that. As with every Friday, our Games Now! service brings you links and recomendations for the best free and paid iOS games this week, meaning your Saturday and Sundays will never be boring again. Because, and let’s be honest here, they’re fairly tedious at the moment. Games Now! is free, and comes as part of the amazing VG247 iPhone app, created by super mobile dude, Shane McCafferty. Grab the app, opt-in to the Games Now! updates and every Friday, at 9am local time, you’ll be notified that the latest recommendations article is available. There you’ll find information on the six hottest mobile releases of the week, three free and three paid. The only way to read these recommendation articles is through the app, so go get it now.